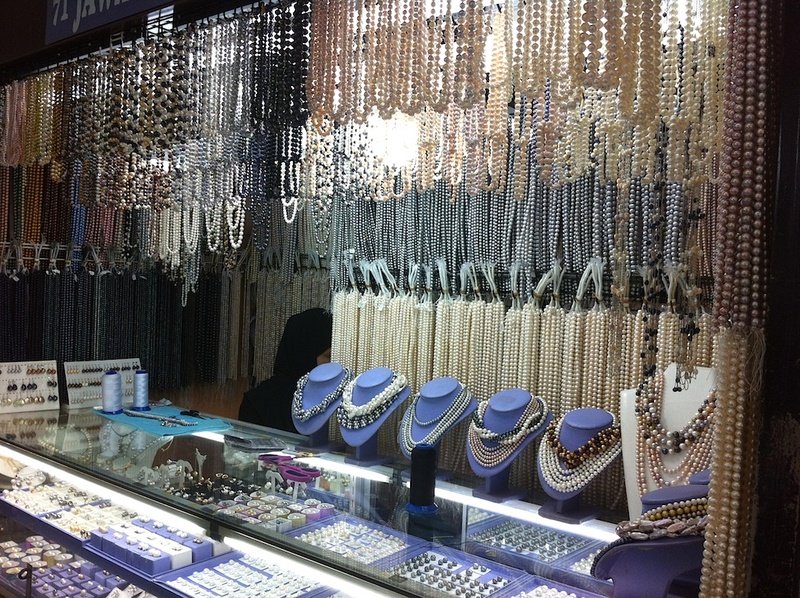 If you're in Manila and have a hankering for strings of iridescent calcium carbonate spheres to adorn your body then you should drop by the Greenhills shopping district, which have scores of shops like this one selling pearls. Pearls are produced by mollusks such as oysters. The largest in the world was found in the Philippines decades ago, inside a giant clam much like this one in Anilao.